When jobs are scarce, employers can rest on the luxury of letting applicants do a lot of work in the research phase. But that's not the world we live in today. At the end of September 2017, there were 6.1 million job openings, and available positions have been at or near record high levels since June, according to the Bureau of Labor Statistics. As business owners and hiring managers, this means that we can't expect the same hiring playbook we've always used to keep working in our attempt to fill those open positions. It might be time to turn to video job descriptions as a better way to engage with prospective applicants online. What is a Video Job Description? A video job description is a brief, video-based overview for a specific job opening (or group of openings) that may include a summary of the position's responsibilities, qualifications, expectations, and often showcases the workspace, current employees, and company culture. 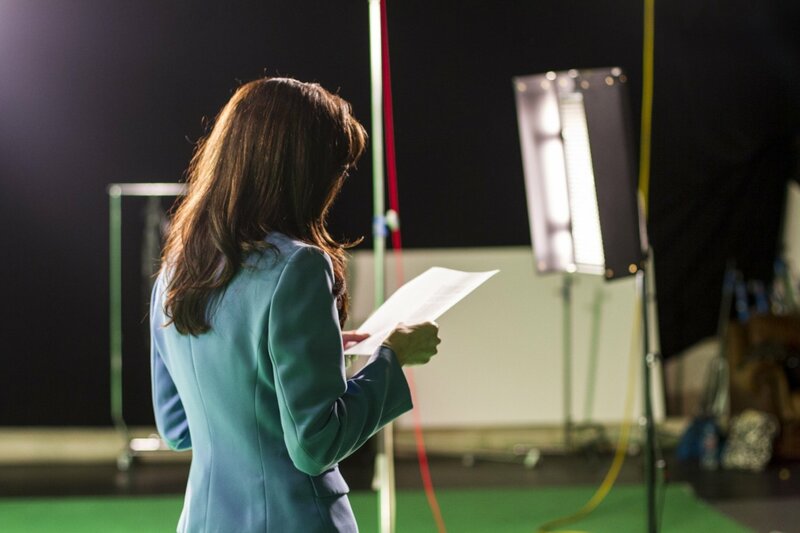 Why Create Video Job Descriptions? Video platform, Ongig, did a study on video job descriptions and found that video job ads get a 487% increase in engagement over text ads. 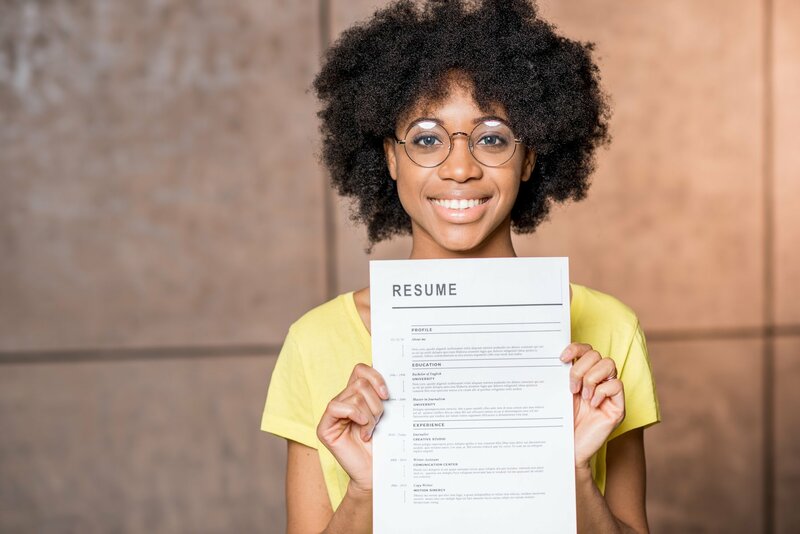 In job marketing, where qualified candidates are hard to come by, it's essential to connect with the candidates that really matter to your business in a way that sticks with them long after they submit their resume online. All job applicants want to know how they are going to fit within your company. By showcasing successful individuals, company leaders, and organizational culture, prospective applicants can start to envision what their life could look like with your business. Your videos can be an easy way for prospective applicants to "meet" your existing team. Your business probably has some cool benefits that you don't mention in your written job descriptions. Have sit-to-stand desks, company happy hours, or a trendy open office floor plan? Video is the perfect way to showcase some of those awesome features that don't directly correlate to the job itself, but they are definite perks! Should We Create a Video Description for Every Job We Post? Your job opening requires a unique personality, a specific level of experience or combination of skills that are harder to find in one person. Your company has listings with high turnover or regular openings, such as call center reps or summer camp counselors. You are looking to showcase unique selling features like culture, benefits, or work atmosphere. You have a group of openings with a lot of similarities where you could utilize the same video across multiple listings. The job requires in-depth knowledge of specific jargon, programming languages, etc. Should We Create These Videos Internally or Hire Someone to Help Us? The short answer to your question is, it depends. But here are a few considerations that might help you determine what is the right path for your company. Internally-Produced: This type of video is best when you need a solution that is fast, easy, disposable, and simple. If you don't have an internal video production team, most companies will opt to use a phone or tablet to record a simple video with no editing involved. These videos will provide an unscripted authenticity that might appeal to certain types of prospective employees. Remember that if you don't have a dedicated video team with the right equipment, your audio and visual quality might not be the greatest. Externally-Produced: This type of video is best when you need a solution that is professional, high-quality, long-lasting, and requires more storytelling. 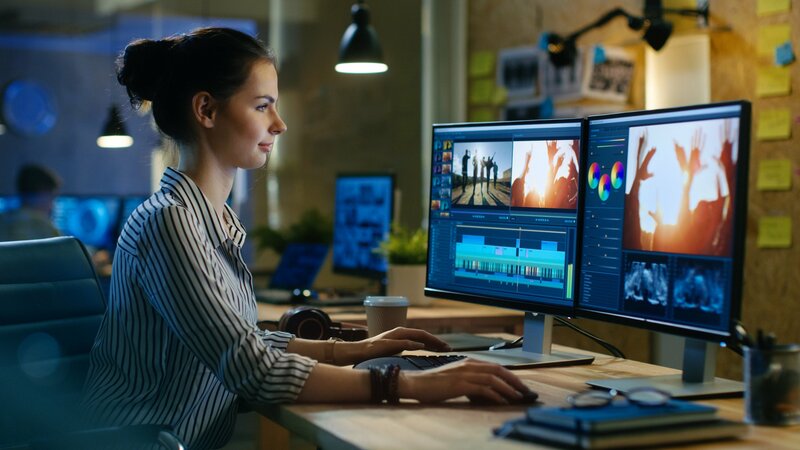 If you are looking to create a video with lots of edits and multiple shots of your office, employees, and company, you will probably want to hire a professional video production company to help you. Production companies will have high-quality audio and video equipment as well as an experienced team that will help you create a professional final product. However, because of the increased investment, you may want to create videos that are slightly more general or apply to a large number of openings to get the most mileage for your money. The job market is in a tough place for companies with open positions. Whether you create a simple phone video or high-quality produced piece, video job descriptions are a high-performing way to break out from the pack and show job candidates what makes your company unique.